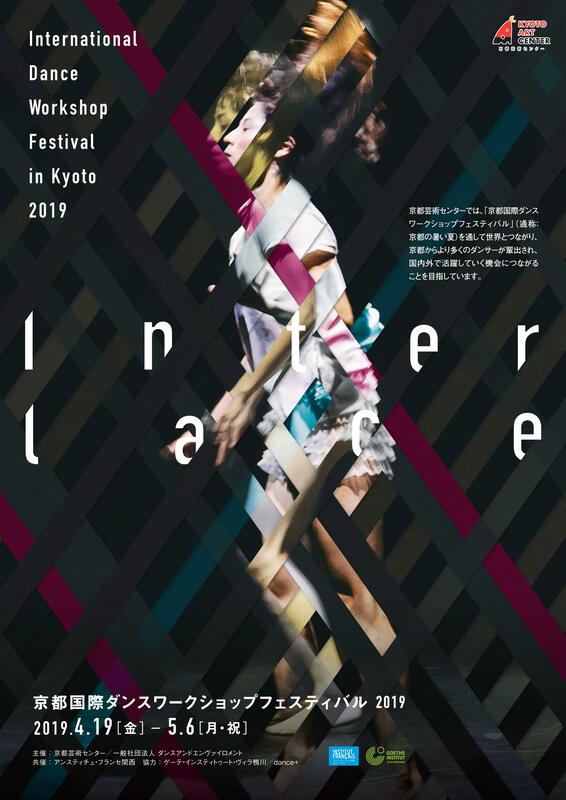 International Dance Workshop Festival in Kyoto has developed into a vibrant community of international students, performers, educators, and choreographers who gather in Kyoto. The Festival offers a supportive atmosphere aimed at fostering a creative exchange of ideas, encouraging exploration of new ground and providing opportunities to experience a wide spectrum of dance/movement disciplines. Artists, students and audiences share their knowledge and inspiration through workshops, jams, discussions, informal showings. 5 minutes walk from Exit 22/24 at “KARASUMA STATION” on the Hankyu Railway　Kyoto-Line. Get to the “Sanjo Station” on the Keihan Railway Main-Line and change the train to the “KARASUMA OIKE　STATION” on the Subway Tozai-Line, then walk for 10 minutes from Exit 4. Get off at “SHIJO-KARASUMA” bus stop, then walk 5 minutes north on Muromachi St. There is no parking lot for the automobiles. Please use public transportation. Parking space for bicycles and motorcycles is located at the north of the building. Please check the website to know the programs, dates, time and workshop fee before applying.